Cats are among the most famous pets all over the world. They are extremely intelligent animals that have been linked with humans for more than 9,500 years. Cats are carnivores and very skilled hunters – these creatures are known to hunt more than 1,000 different animal species. These animals sleep for almost 70% of their life, and they can see six times better than humans at night. 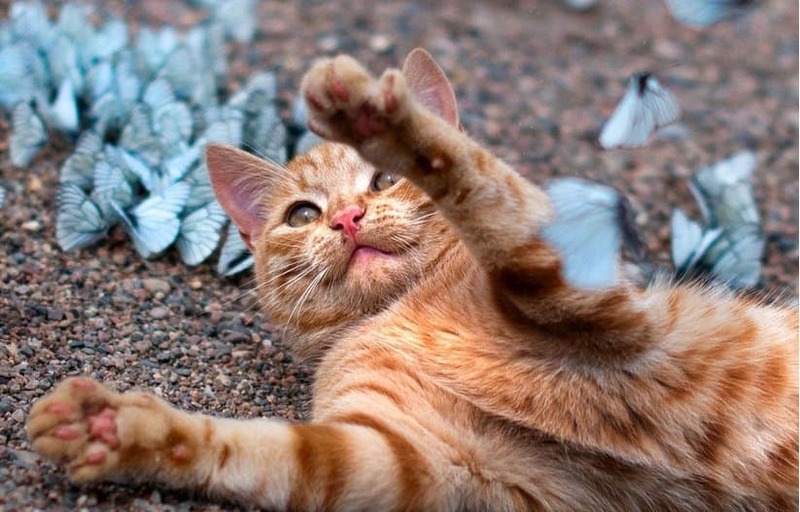 This list contains some more weird and amazing facts about cats you probably don’t know. 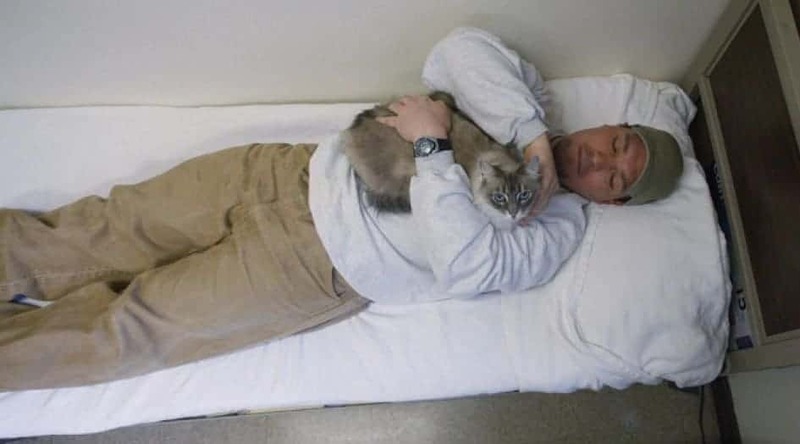 The Indiana State Prison lets prisoners to adopt cats and keep them in their cell. Cats are meant to improve the prisoner’s mood. 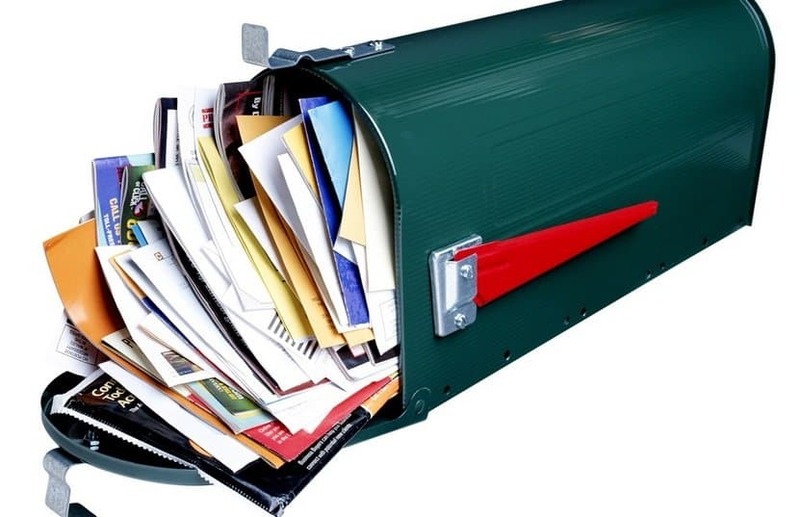 Belgium unsuccessfully tried to use these animals to deliver mail back in 1879. Cats will headbutt people that they trust or that make them feel safe. 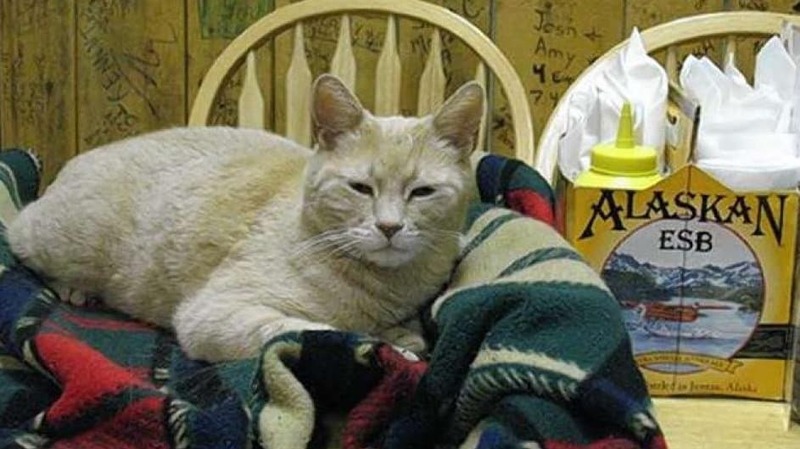 A cat named Stubbs has been mayor of the small town of Talkeetna, Alaska, for 15 years. These animals sleep for 70% of their lifetime. By contrast, humans just sleep for 30% of their lifetime. 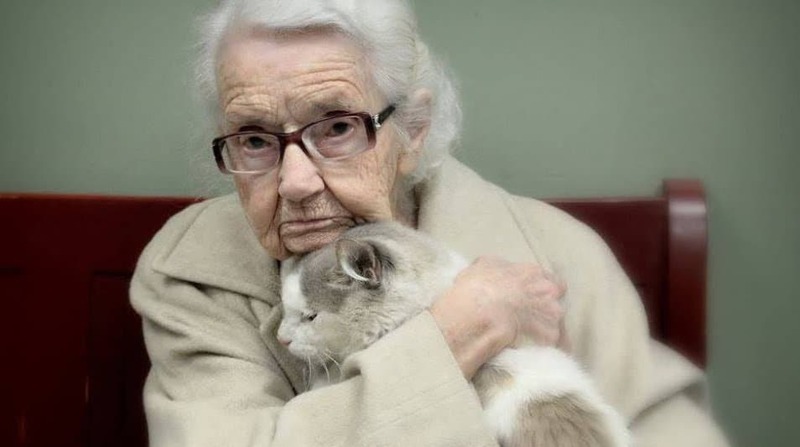 Senior cats meow more because they have dementia or Alzheimer’s. Owning a cat can decrease the risk of heart attack and stroke by 33%! 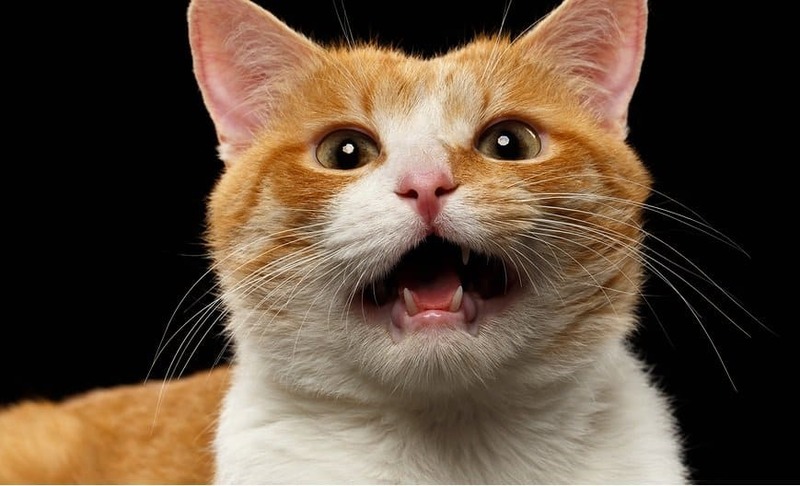 Cats make over 100 different sounds, while dogs make about 10 different sounds. 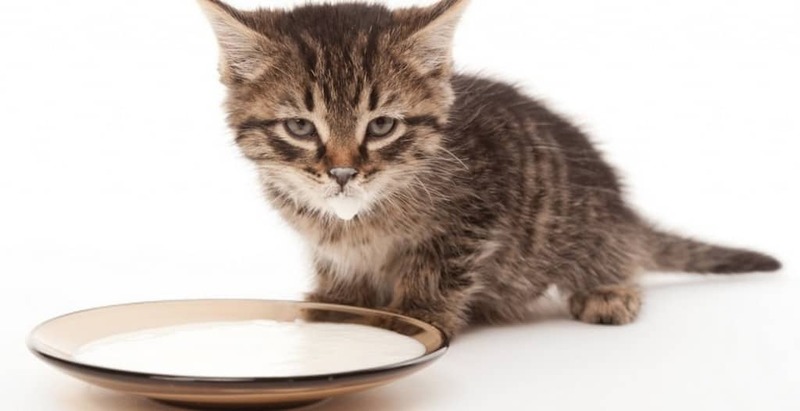 Since senior cats do not produce lactase, the enzyme essential for lactose digestion, they should not be given milk. 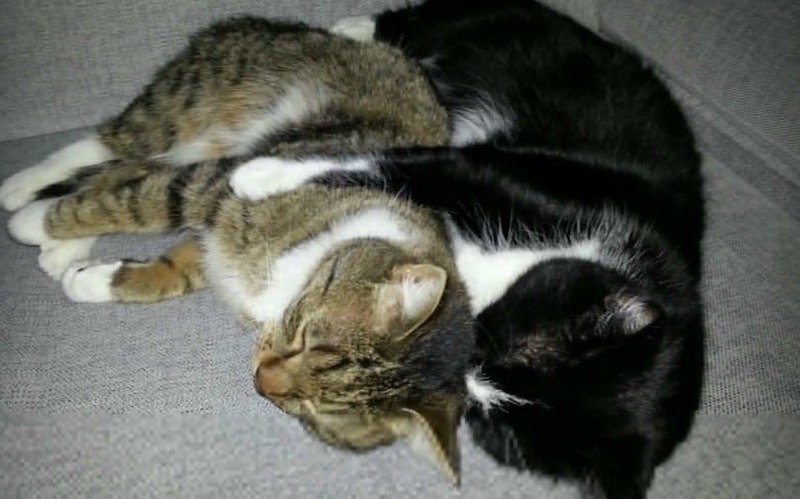 Male cats are normally left-pawed, whereas female cats are normally right-pawed.